Add a modern and contemporary style to your home by introducing this beautiful Wooden Cabinet 8 Drawers. This cabinet has a splendid design that'll be sure to impress, the style looks wonderful because of the wooden material. 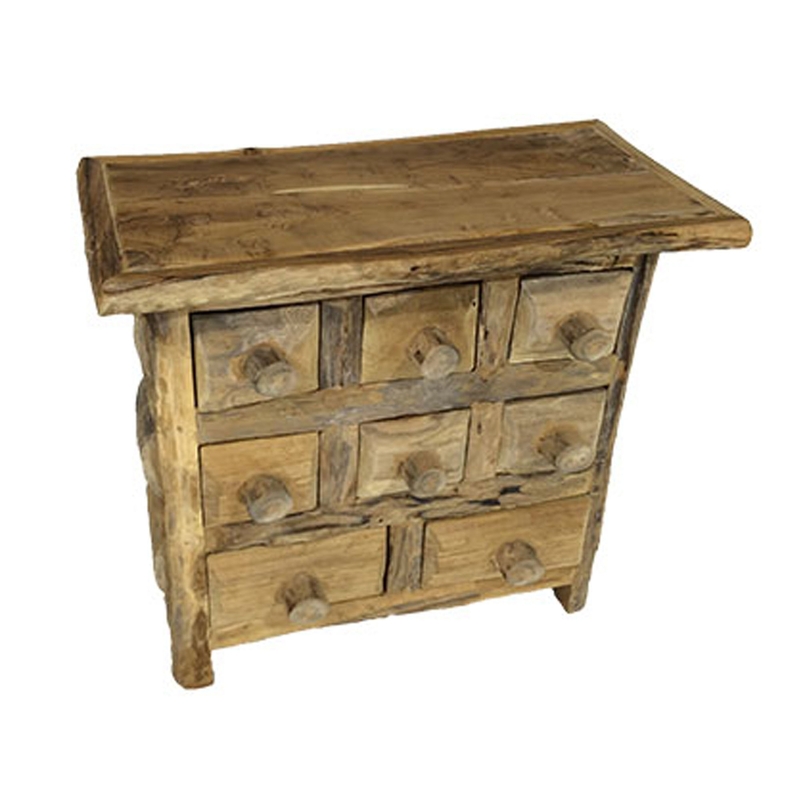 This piece contains 8 drawers, making it very practical as well as stylish.